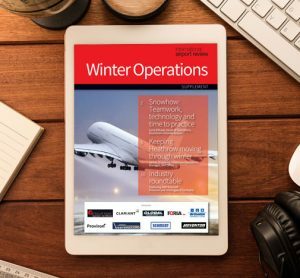 Findlay Irvine has been helping make runways safe with over 500 GripTester‘s in operation, many in the world’s busiest airports, and weather monitoring equipment ensuring that runways may be kept safe regardless of the weather conditions. Safety on the ground is as important as safety in the air. 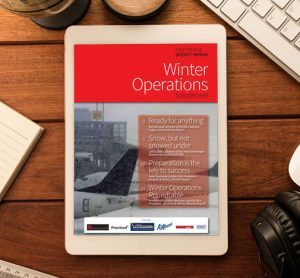 Findlay Irvine are able to assist airports of all sizes with products that will enable them to maintain the safety of their operations in all weather conditions. Measuring runway friction on a regular basis enables accurate information to be communicated to pilots approaching for landing, especially if the runway is liable to be ‘slippery when wet’. 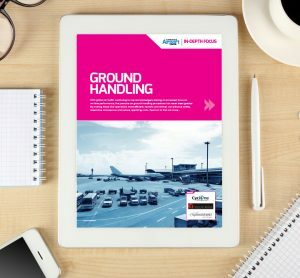 These same records and test techniques can be used to manage the airfield pavement asset effectively. 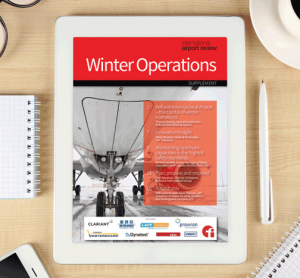 Through an effective monitoring process, it helps maintenance engineers. By monitoring rubber build up, contaminant removal can be carried out at the appropriate time thus ensuring friction conditions are at their optimum at all times. This not only helps ensure the safety for carriers but can also help extend the life of the runway. GripTester is currently being used to measure the runway friction of almost every major airport around the world. First trialed by the British Airport Authority in 1988, over 25 years later it is still the number one friction measuring device of choice. The GripTester MK2 may be technologically superior to the first models but the basic principles have not changed. The GripTester’s open structure, modular design, and high quality components ensure ease of maintenance and use. The GripTester can be towed by almost any vehicle and use almost any laptop, notebook or tablet for data collection. The Airbase software allows for ease of use in the collection, viewing and storage of data. Designed to give real time graphical display of the data as it is collected afford the operator the opportunity to gain an understanding of the levels of grip available on the runway immediately. It’s simple to use design, easily produces reports compliant with cap683. GripTester’s ease of use, lightweight design and adaptability make it perfect for measuring friction levels of airports the world over. 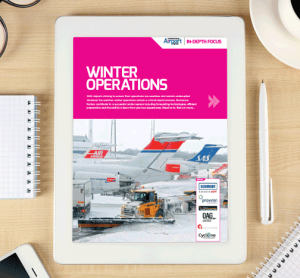 Low temperatures can cause the formation of ice on runways and airport infrastructures. Having effective weather sensors and systems in place allows the monitoring of actual conditions compared with forecast conditions. 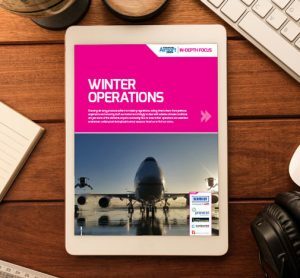 This is proven to provide a robust weather information system which will ensuring better information is available to all and ensuring that that de-icing chemicals are used only when necessary, improving safety and minimising wastage and environmental impact.